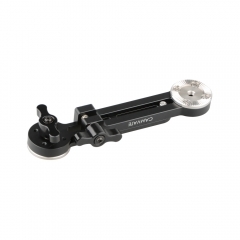 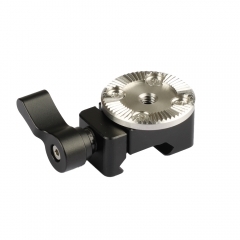 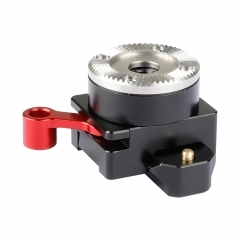 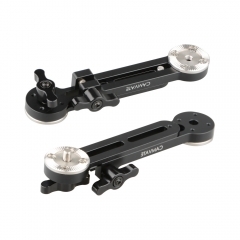 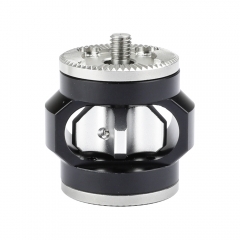 • This quick release set consists of a standard NATO clamp and a standard ARRI Rosette M6 mount, it can be conveniently attached onto an NATO rail of a camera cage. 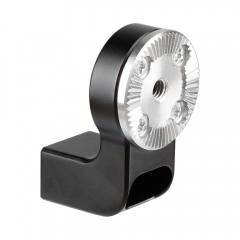 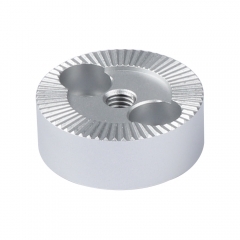 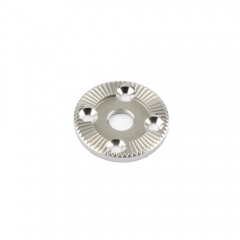 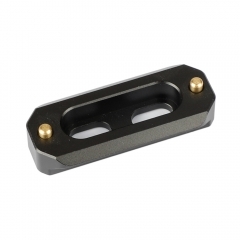 • The integrated ARRI Rosette Mount is available for attaching additional Rosette accessories via the central M6 threaded hole. 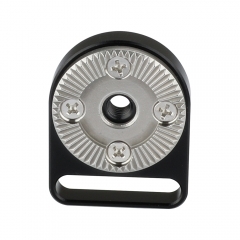 Such as a handgrip.